Excellent tour, we ate so much food! Jaidev was very informative and was keen to know our preferences. We’d say this is the best way to sample the street food, to learn about the different ways of cooking. Thoroughly recommended. 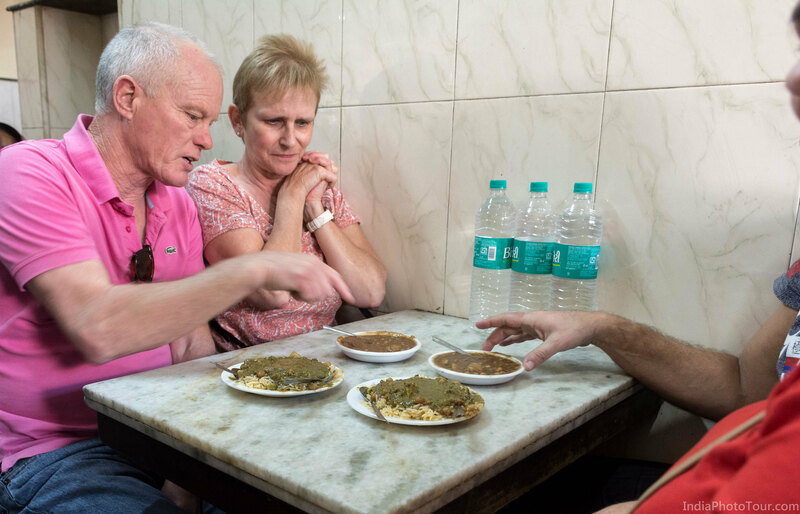 This tour was booked on Tours By Locals for a group of four people by Mark Attrill. 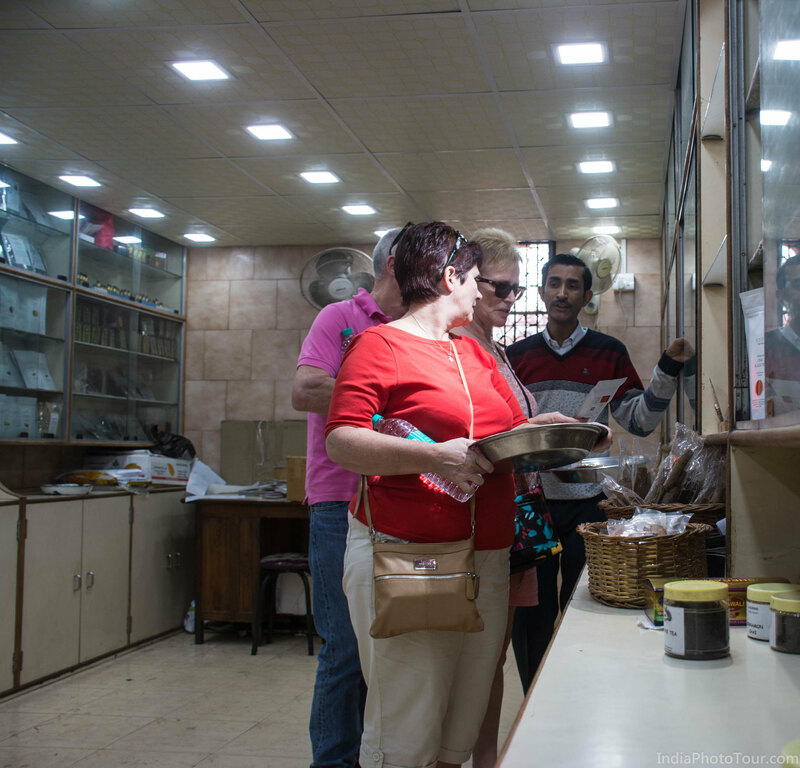 Some aspects of this food walk were customised in order to include some sightseeing and shopping in addition to food tasting. 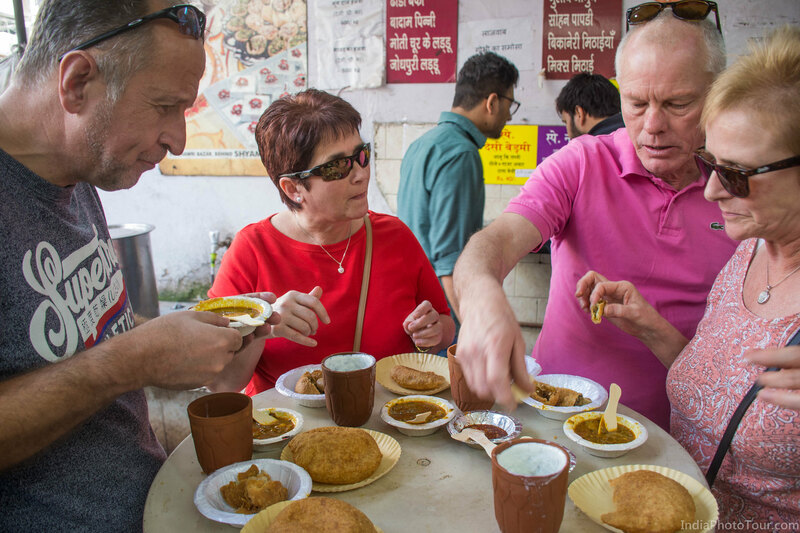 We tasted 22 different food items New Delhi and Old Delhi from 9 different food shops. 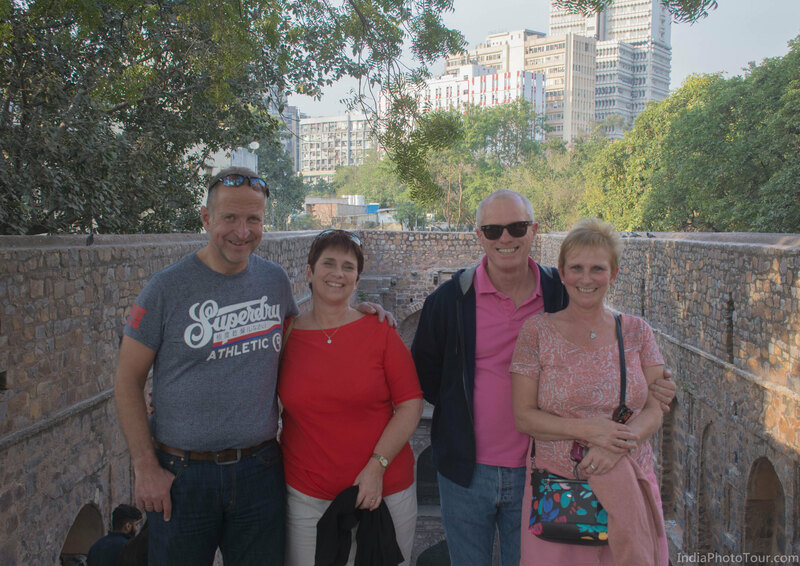 We stopped at Old Delhi’s spice market to buy some spices and teas that they wanted for themselves and for gifts for their friends and family back home.